Download high resolution photographs of Robert by clicking on the thumbnail below. Over the years I filled several fruit boxes with published articles, magazines, newspapers, reviews and pithy quotes. My friend, George Bigley, digitized all that and someday I am sure it will find its way into these webpages added as an archive of sorts, footprints made through time. The following are two condensed snapshots about my lifetime of playing music. You will also find two usable publicity pictures. Please take the time to download one of the large by clicking on the thumbnail image to the left. If you just grab the thumbnail reference pix, although it looks good on the web and on your computer, it will be dark and grainy in a festival brochure or newspaper. Thanks! Robert Force is a master of the American Appalachian Mountain dulcimer, a modal scale zither dating back to the 16th century. His books, numerous recordings and 45 years of performance on stage, radio and television have influenced literally thousands of players. His unique style incorporates the instrument's traditional Appalachian folk roots while reaching out to embrace modern music. He is a cheerful, infectious, engaging performer who is as fun to watch as he is to hear. 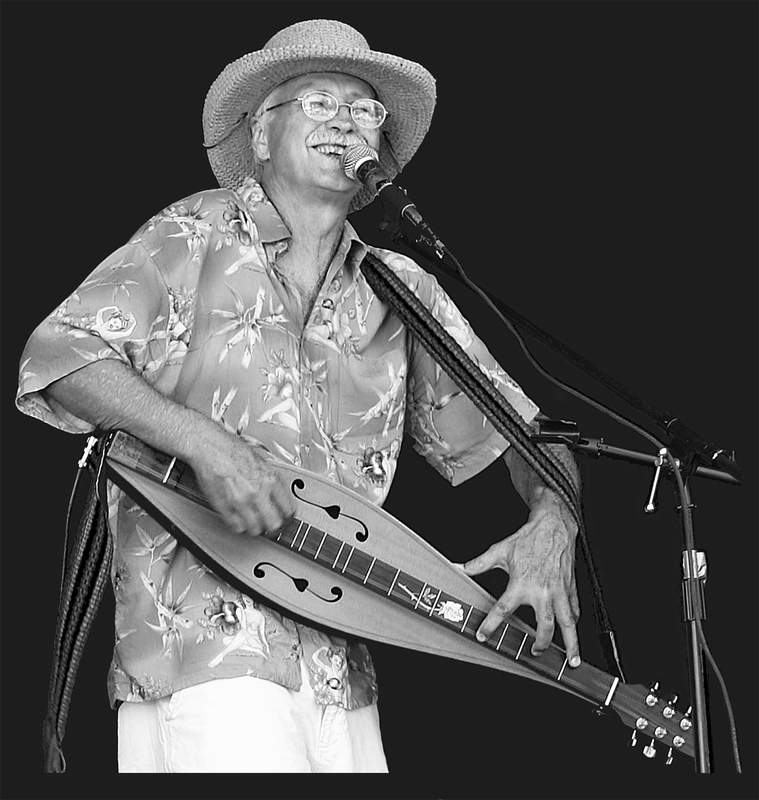 Many of his tunes have become standards for emerging dulcimer artists and are played worldwide. Robert Force has been a performer on the American Appalachian mountain dulcimer for almost 50 years. His book on dulcimer techniques and styles, In Search of the Wild Dulcimer, published by Random House in 1974, sold more than 100,000 copies and, in the words of The San Francisco Chronicle, "helped set the standards for modern dulcimers." 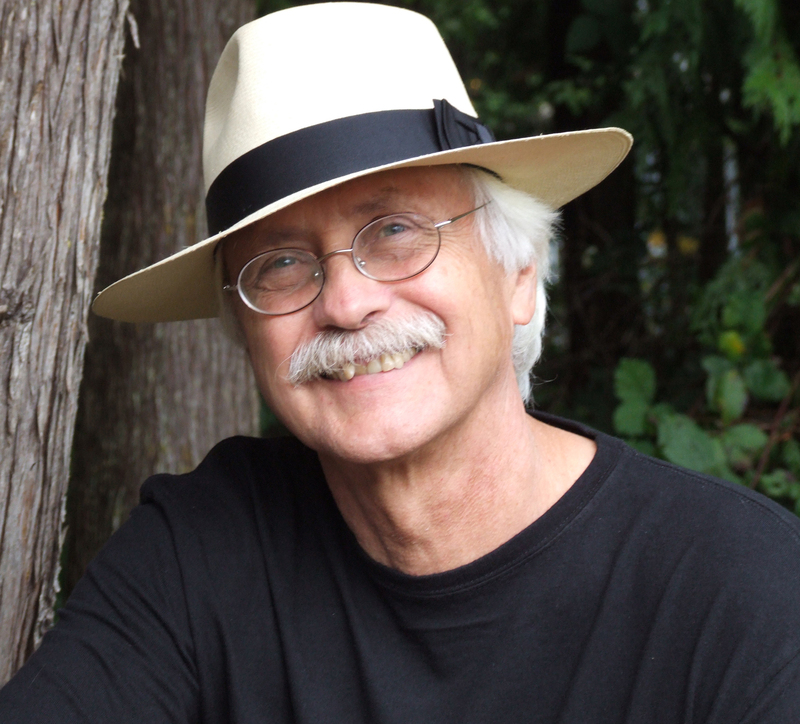 Victory Music Review of Seattle reports, "His records, books, festivals and appearances have literally influenced thousands of dulcimer players." Robert has produced over thirty albums for other artists, has a dozen of his own, written several books and performed widely in the US, Europe and Central America. He has co-billed with such diverse headliners as Doc Watson, Kate Wolfe and even Zsa Zsa Gabor to name a few. The Sounder Magazine of Washington State sums up his contribution: "A player par excellence, Robert Force combines warmth, wit and musical ability into an experience that leaves the audience uplifted and thoroughly entertained." “My passion is teaching people to play and hear the dulcimer in a contemporary manner. To those who are in the process of discovering playing music for themselves, I ask you to take a good long look at the words, "folk music." This is the music of the people. Whether it is rock, reggae, country, raga, jazz or other traditional, all of these styles are music by people about people and for people.” What you choose to sing and play is important. You are the caretaker of culture. Among the myriad of pages on this website there is a wealth of bio material to choose from if the above "elevator speeches” don’t quite fill up your program or newspaper space. I do find that lots of performers throw in the whole kitchen sink. I used to. Email or call me if you need more than these.